It is not known why the plane, which is less than a year old, lost contact and crashed. 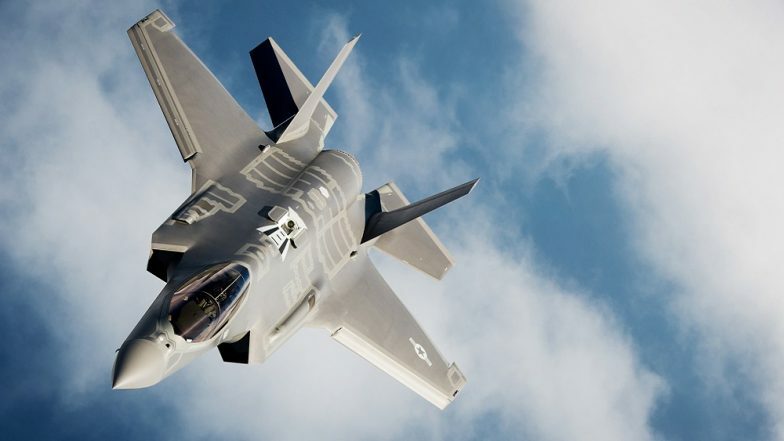 Japan's F-35 Fighter Jet Goes Missing Over the Pacific Ocean. The fighter jet went missing at 7.27 p.m. on Tuesday as it was flying 135km east of Misawa, a city in northeast Japan. It lost contact about 30 minutes after taking off from the Misawa Air Base. No problems with the aircraft had previously been reported, according to Japan's public broadcaster NHK.